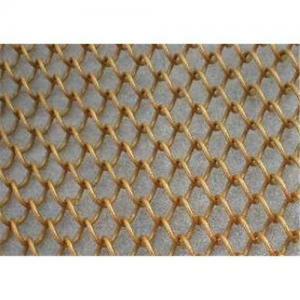 Cripmed Wire Mesh Weaving: Pre-crimping before Weaving. In two-way separated wave bending, locked bending, flat-topped curved, two-way bending, one-way separated wave bending. Crimping styles: Arch crimp weave; Double lock weave; Drake cloth; Flat top; Hi-ton weave;Hollander weave; Intermediate Crimp weave; Long slot; Multi-strand weave; Plain weave; Ribbon mesh in plain weave; Square mesh weave; Twill weave. Looking for ideal Stainless Steel Wire Mesh Size Manufacturer & supplier ? We have a wide selection at great prices to help you get creative. All the Stainless Steel Wire Mesh are quality guaranteed. 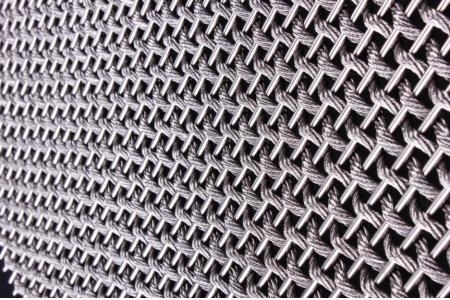 We are China Origin Factory of Stainless Steel Woven Net Price. If you have any question, please feel free to contact us.